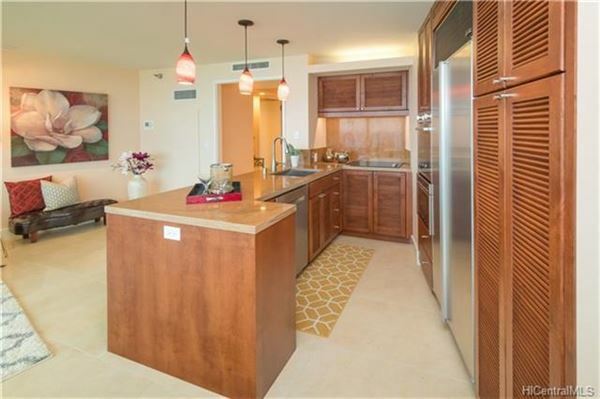 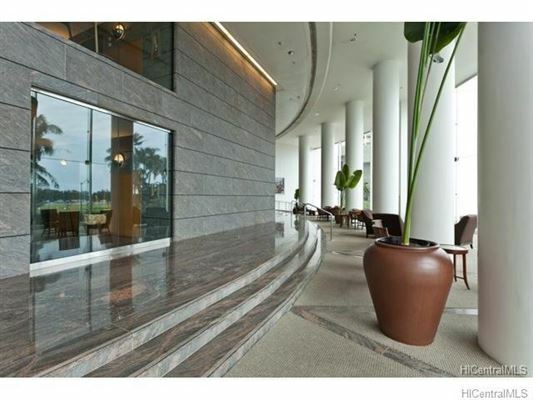 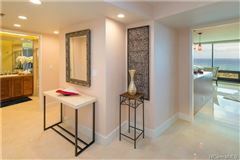 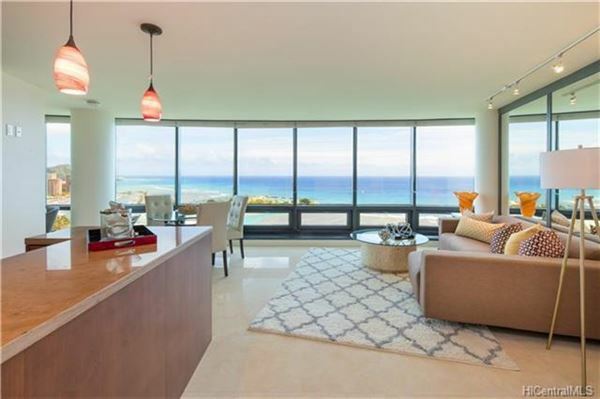 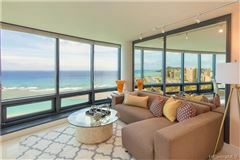 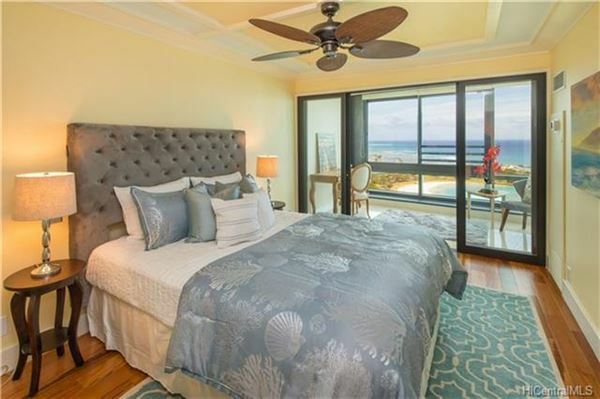 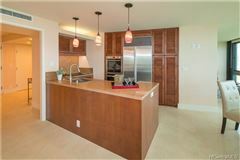 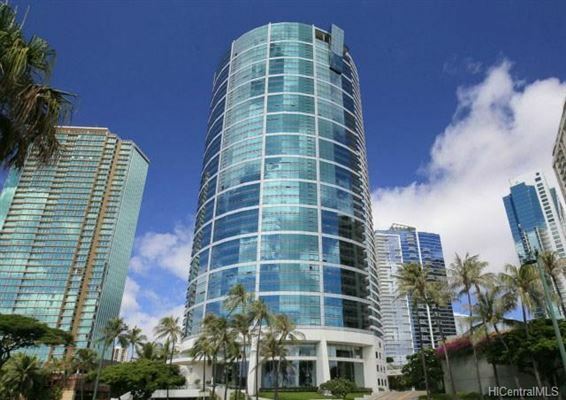 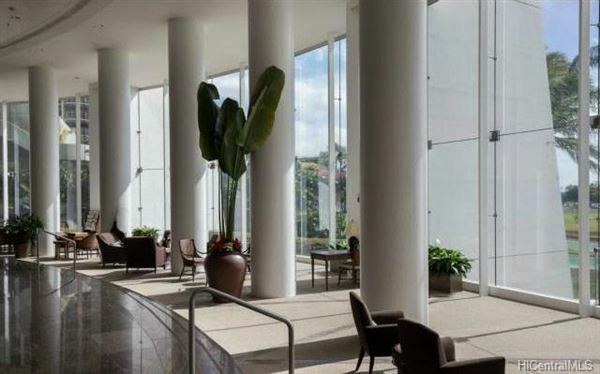 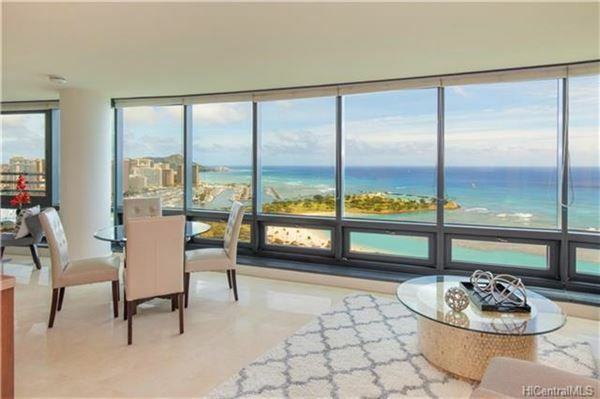 Stunning and complete 2018 remodel of a high-floor preferred "05" unit in prestigious and iconic Nauru Tower with a well thought out open floor plan. 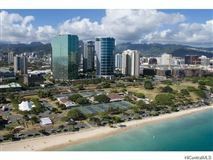 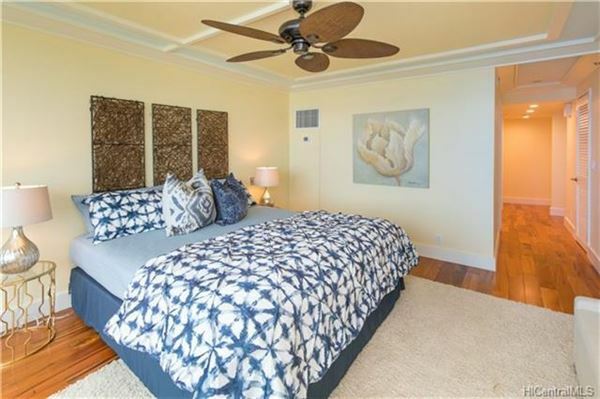 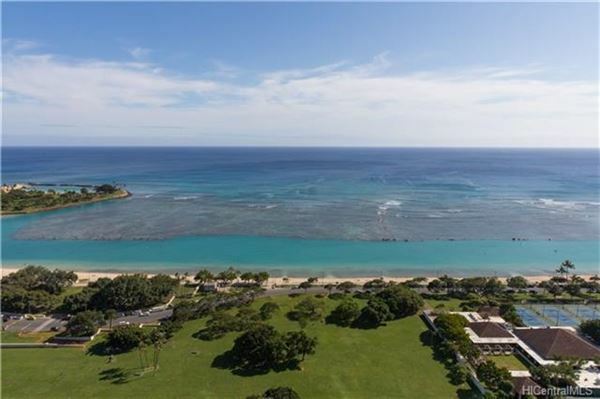 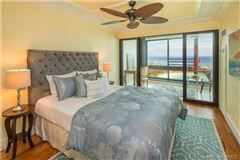 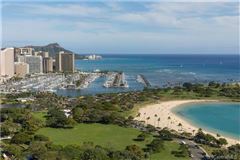 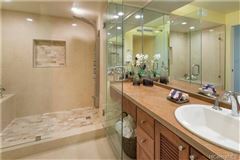 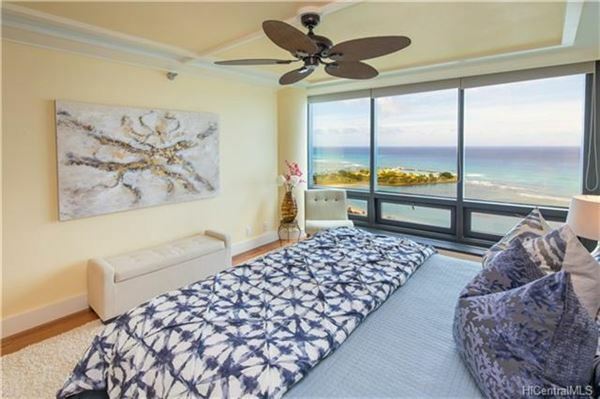 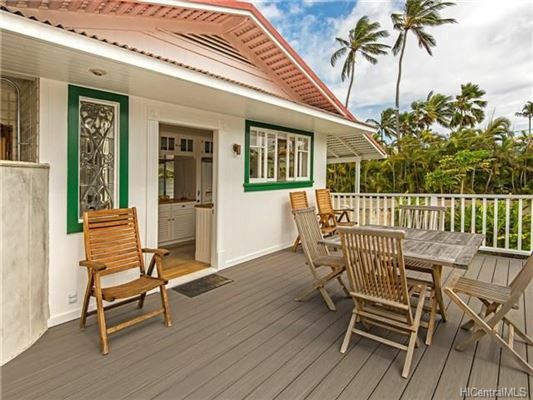 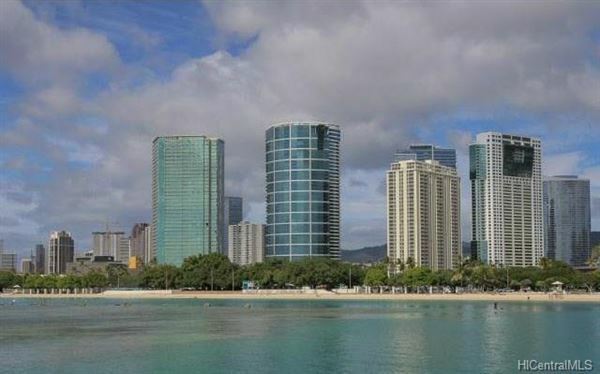 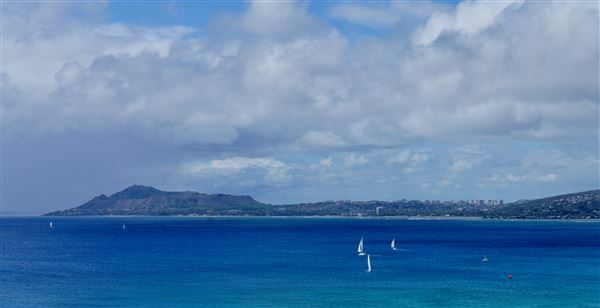 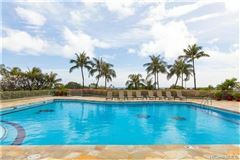 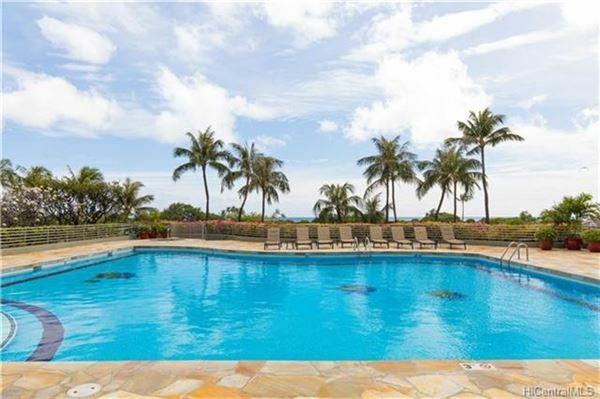 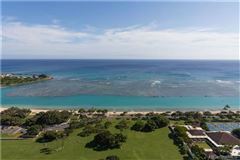 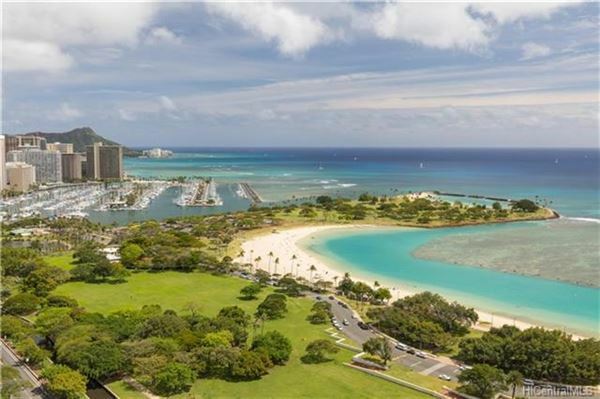 Enjoy a magnificent unobstructed view of the ocean, coastline, Ala Moana Beach Park, Magic Island, Waikiki Yacht Harbor with Diamond Head as the backdrop. 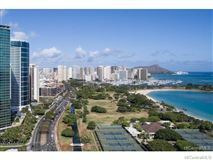 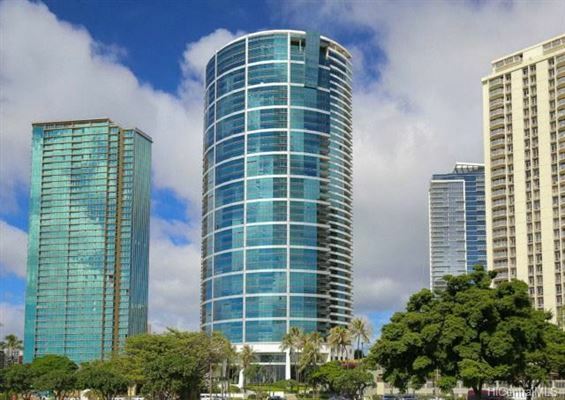 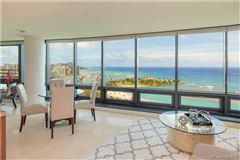 The best views from the best location in Honolulu - just a short walk to Ala Moana Shopping Center, Ward Village, fine dining, movie theaters, entertainment venues, and the soon-to-open Whole Foods flagship location. 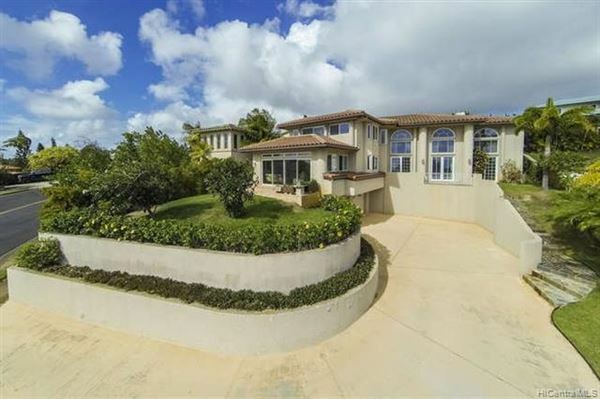 Nauru Tower is right across the street from one of the best beaches on Oahu. This is an incredible value!